On Mar. 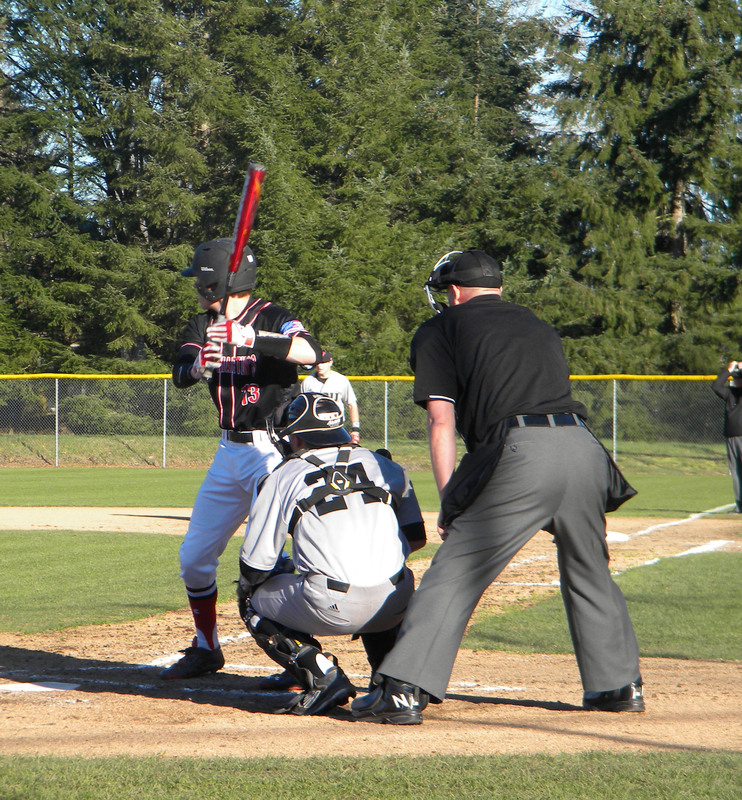 1, the Saints met the Western Oregon Wolves for the second day of their home opener. The sunshine really kicked in during the second game that afternoon, showing promise for the Saints as they took the second of the two games that day. With few openings scattered about the bleachers, SMU fans laid out on the grass to catch some rays on a perfect Sunday for some baseball. Redshirt sophomore Kaelen Hirashiki seemed optimistic about the upcoming season following the home opener. 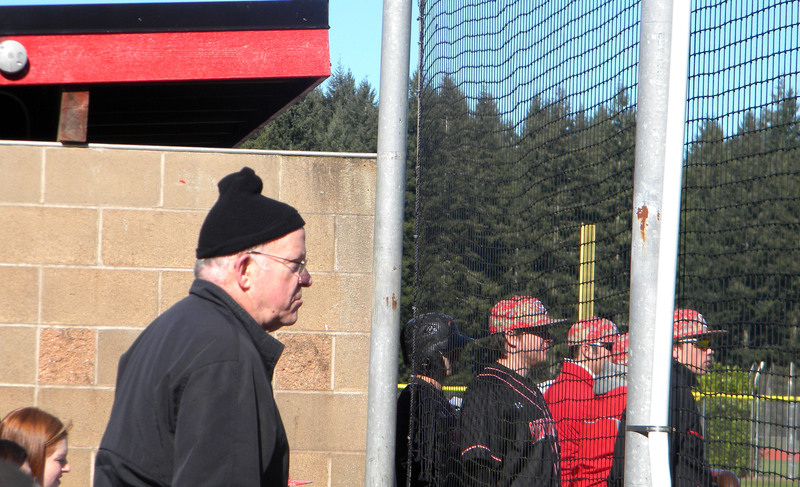 “We knew going into the series that Western Oregon would be a tough home opener. Although we only took one game out of the series, we showed a lot of flashes of what our team could be,” he said. Hirashiki could not be more right. 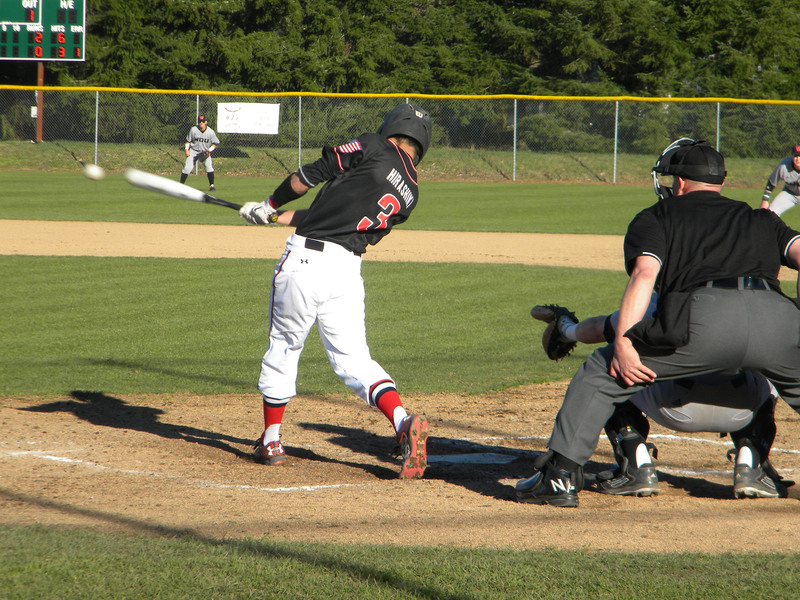 Though WOU pulled off seven runs in the first game, our Saints rallied on defense in the second game, sending the Wolves home with no more runs. The adjustment was evidently a game changer as the fans showed real excitement for some great defensive stops and impressive pitching from newcomer Riley Moore. The atmosphere of both games was quite different from one another and there was no doubt that SMU controlled the second game in not only fielding and batting, but also base running. Following the game, a mother was spotted sitting in awe as her young son weaved his way through a crowd of friends and family with a pen and ball in hand. Fans watched in admiration as our Saints took the time to sign the young boy’s ball and even exchange a few words with the little guy. “We really appreciate the support from our fans and are very happy to see more and more student body coming out to our games,” Hirashiki said regarding the support they received from a rather generous amount of students who took time away from their studies to enjoy a warm spring afternoon welcoming their baseball men back for a promising season.